Favorite Markets Opening…Wednesday, Thursday, & Saturday! It is official. 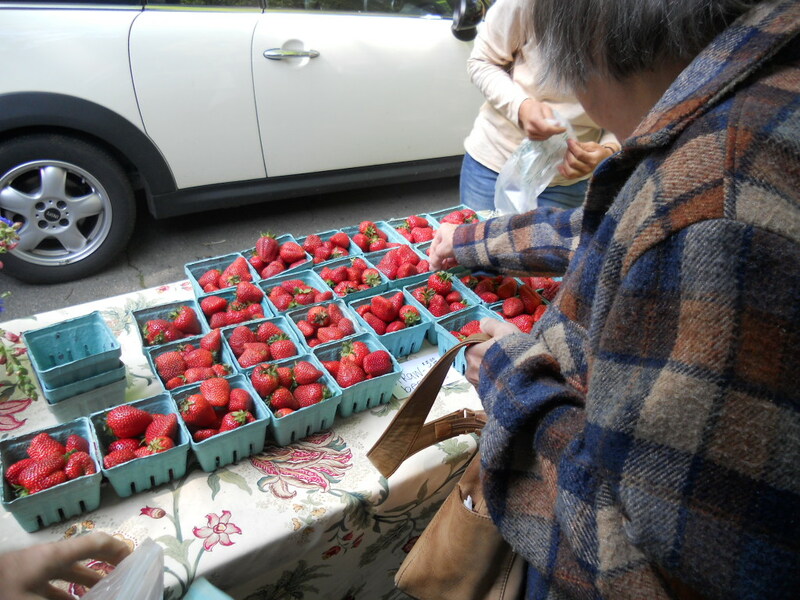 The markets have strawberries, and they ARE delicious (see the previous post!). Yes! Strawberries. Don't miss out. South, Montford, Spruce Pine, Flat Rock, Big Ivy, Mills River, and Black Mountain Tailgate Market. 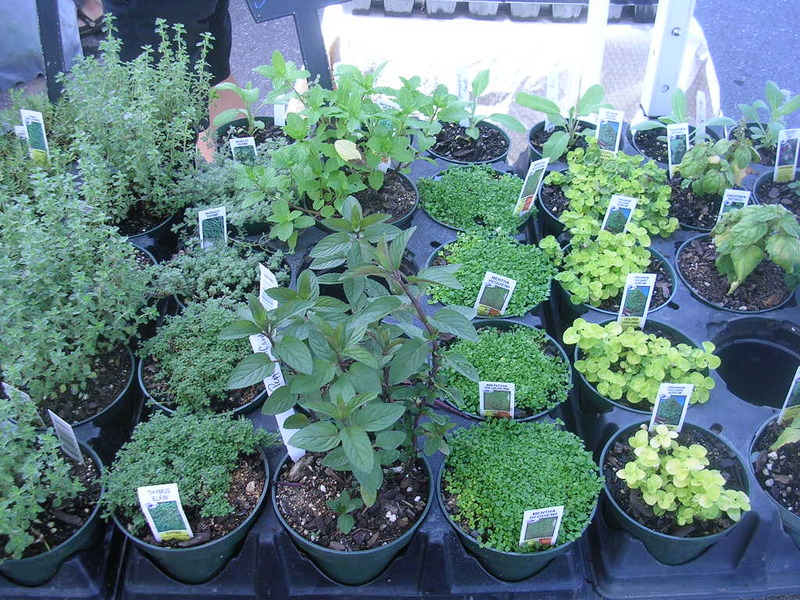 And the Weaverville Tailgate Market is celebrating spring with a visiting chef, Ed Cohan of Green Sage, Scribbles the clown, a potting table for kids, and Madison County’s wonderful Extension Agent, Elizabeth Ayers, will be at the market to answer your gardening questions. I ran into Dewayne and Cathy Mackey last Sunday and YES! they are still making homemade ice cream for the Tailgate Markets. Dewayne said he would bring Pumpkin Pie Ice Cream to the Weaverville Tailgate Market this Wednesday (tomorrow). My daughter’s favorite Starbucks flavor is very similar, so I can only imagine how tasty Dewayne’s ice cream will be. Hopefully I will taste it in real life. Zeke and Courtney Filiss of Long Valley Farm have a new baby girl, Abby Iris Filiss. Congratulations! Zeke also attends the West Asheville Tailgate Market on Tuesdays and possibly the Madison County Market in Mars Hill on Saturdays. A few special finds this week…apples, candy roasters (make the best pumpkin pies), sweet potatoes, and goat pet milk. 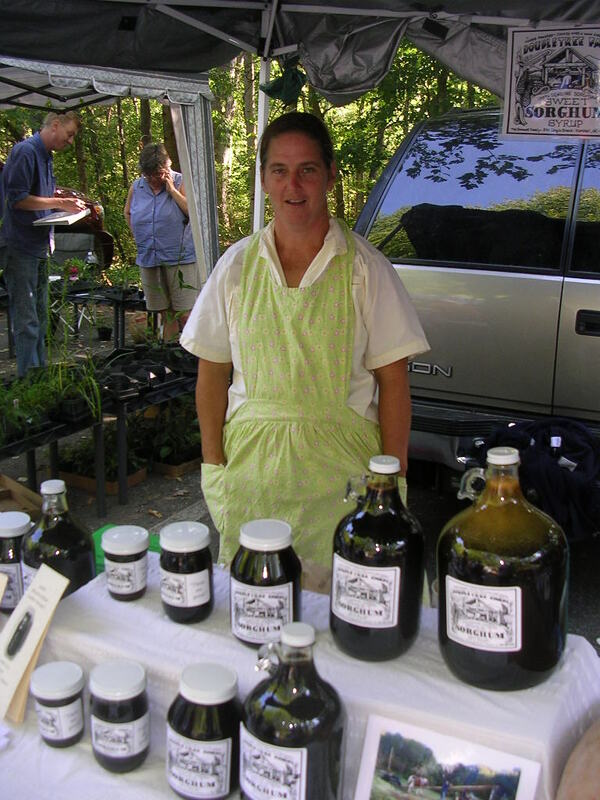 Market this Saturday, September 24th, with their super homegrown & homemade sorghum molasses. This is something you MUST seek out. 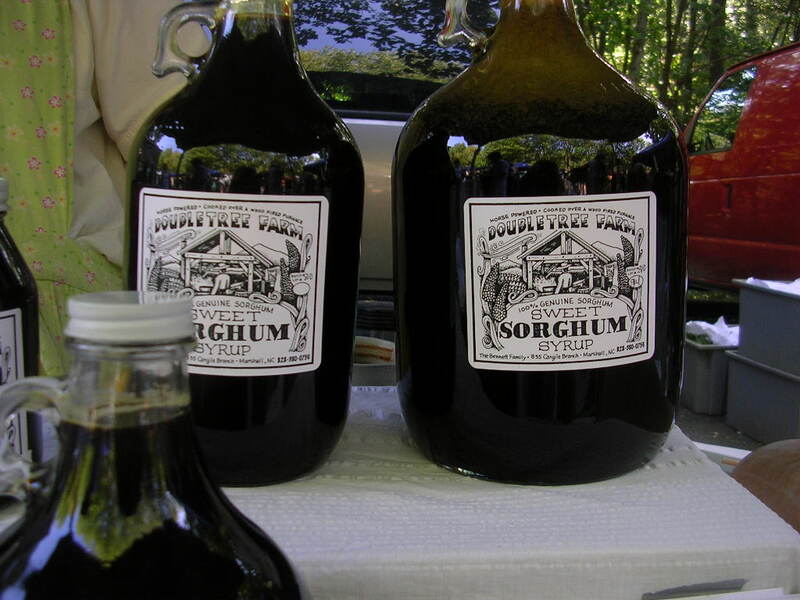 Imagine your pancakes & waffles topped with sweet, syrup-y sorghum molasses. Try sorghum on your biscuits or cornbread for dessert…very simple and so good. Can’t beat that flavor addition in your baked beans either and it’s a must for making gingerbread cookies. If you miss them this Saturday, they will be back at the North Asheville Market on October 22 and possibly on some additional dates. The Black Mountain Tailgate Market has extended its logo contest deadline to Saturday, September 24th. Weaverville Tailgate Market is celebrating the Summer Solstice this Wednesday from 2:30 to 6:30. Part of this celebration includes HOMEMADE ICE CREAM from Mackey Farms and they even have yummy toppings. Did I mention that its free? We all agree that ice cream is the perfect summer food (well…at least ice cream lovers would agree), so its no surprise that this event was wildly popular last year. Where is it? The Weaverville Market is located in the upper parking lot above Lake Louise on Merrimon Avenue (Weaverville Highway). 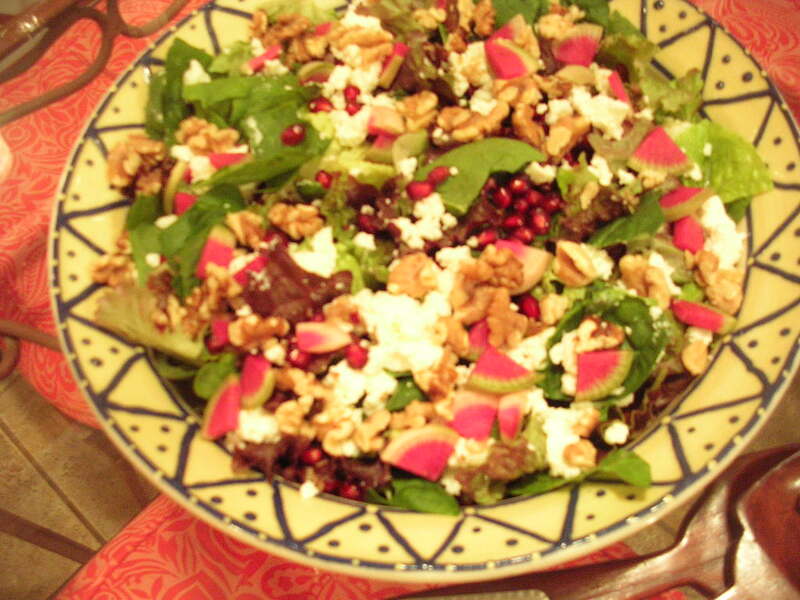 Wednesday Coop Market welcomes new vendors this week. Carolina Wild Seafood will be at the Coop Market and at the Montford Market. On Biltmore Avenue in the Build-It-Naturally parking lot, downtown, 2 ~ 6:30. This Wednesday is the Grand Opening for the Montford Farmers Market from 2 p.m. to 6 p.m. The market is located behind the Asheville Chamber of Commerce at 36 Montford Avenue. This should be a big fun! Visit the Wednesday market closest to you! New Market Opens in Montford on Wednesday, June 22! When: Wednesdays starting June 22 from 2 p.m. to 6 p.m. The brand new Montford Farmer’s Market opens next Wednesday in (guess where?) Montford from 2 to 6. Located in the roomy parking lot behind the Asheville Chamber of Commerce/Visitor Center at 36 Montford Avenue, this new market is just off Interstate-240 at the Montford exit. 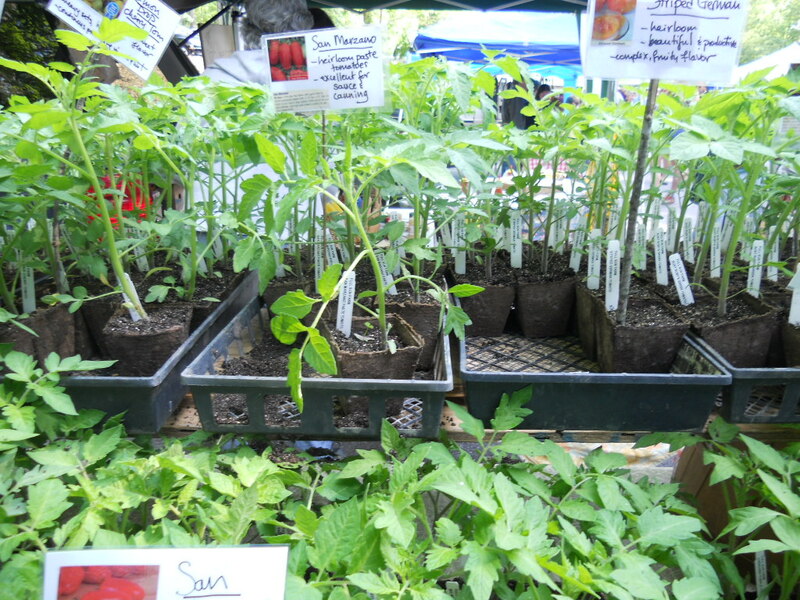 It was established by many of the vendors from the Wednesday Coop Market, and because the parking lot is bigger ~ expect new faces, new farmers and craftspeople in addition to many familiar farmers, bakers and vendors. It sounds like there will be a local brewer in attendance on a regular basis as well; this week that’s Asheville Brewing. The new market location will be super convenient for me, and I can’t wait to check it out. Try to come out on Wednesday, especially if you live in Montford…and welcome the market to your neighborhood. Congratulations and best wishes to the Montford Farmers Market! The Wednesday Coop Market, a downtown favorite for many years, will remain a fixture in the Build-It-naturally parking lot just above the French Broad Food Coop. That market will also be adding new farmers and vendors, to replace those who are moving to Montford. I know that Jakes Farm will be one of the new faces at the Wednesday Coop Market and it’s exciting to see this market evolving too. Here is a vendor list as of Friday: Freshly Baked Breads in Pat Battle’s Clay Oven, Carolina Wild Seafood, B&L Organics, Dave’s Raw Honey, Jake’s Farm, Lady Luck Flowers, Oak Moon Goat Cheese, Wildwood Herbal, Roots & Branches, Zuma Coffee, Mota Mushrooms, Mamacita’s, Carolina Bison, and Everyone Cooks. Cheers to my friend Joel who will be selling Zuma Gold Cookies. They’re killer ~ so definitely try one! I hope you will attend both these markets or one of the other Wednesday markets like the Weaverville Tailgate Market, and support our hardworking farmers. Our local farmers and other vendors provide us with such fabulous local food choices; lets support them at these markets so we can continue to have the privilege of eating incredible local food. Remember to look for fresh-dug potatoes! For more information about the new Montford Farmers Market, contact Nicole Delcogliano at nicoleandgaelan@yahoo.com. Also be on the lookout for a Montford Farmers Market Facebook Page sometime soon. You can currently visit the Wednesday Coop Market on Facebook. P.S. Remember the West Asheville Market is tomorrow(Tuesday). P.S.S. 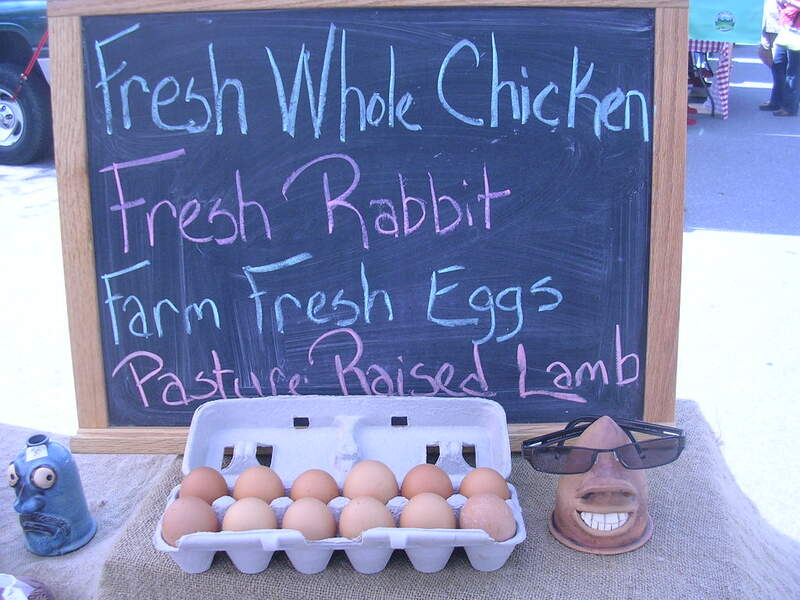 At the Weaverville Market this Wednesday, Brenda Dillingham will have fresh chicken breasts and leg quarters, white broad breasted and bourbon red. Great Salad Makings at the Market!